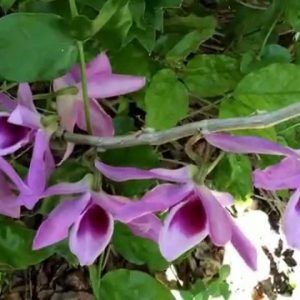 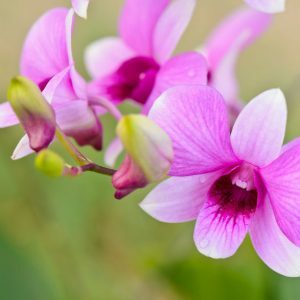 Dendrobium plants are rooted in 2 to 3″ pots. 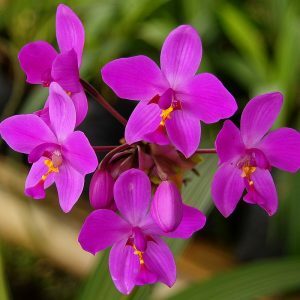 All others may be potted plants corms or bare root plants depending what is in stock at time of shipping, however it will be viable and able to grow with ease if cared for correctly. 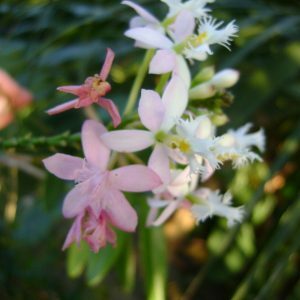 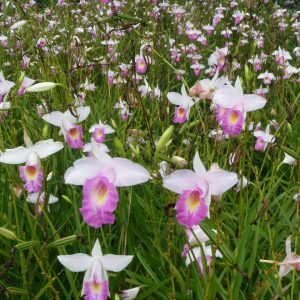 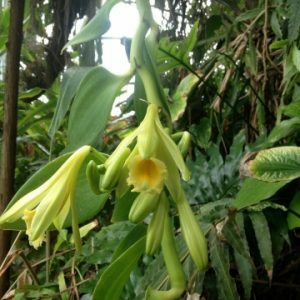 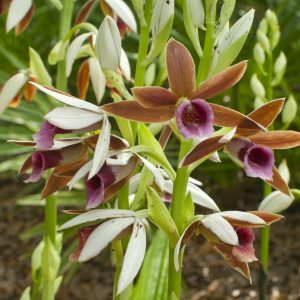 Epiphytes and terrestrial orchids, long lasting flowers and easy to grow indoors or out. 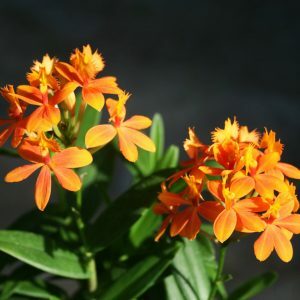 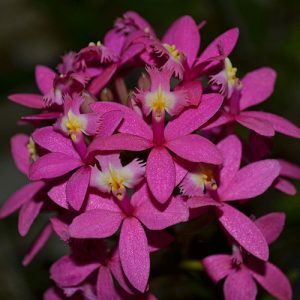 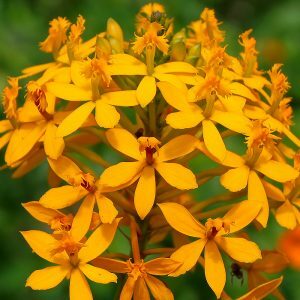 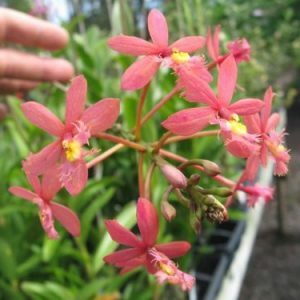 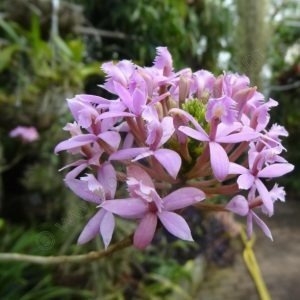 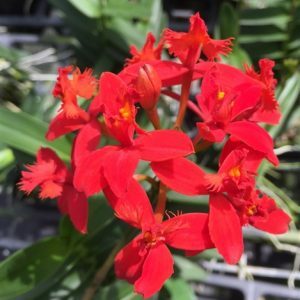 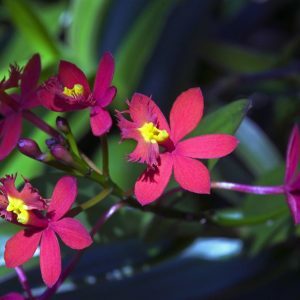 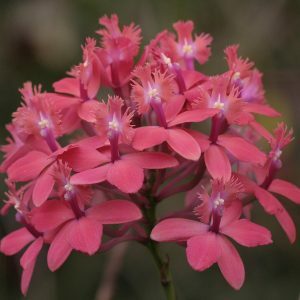 We offer bare root epidendrum plants in an array of hybrid colors.